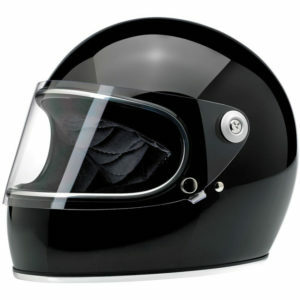 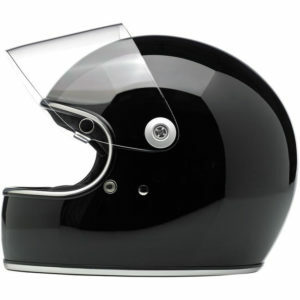 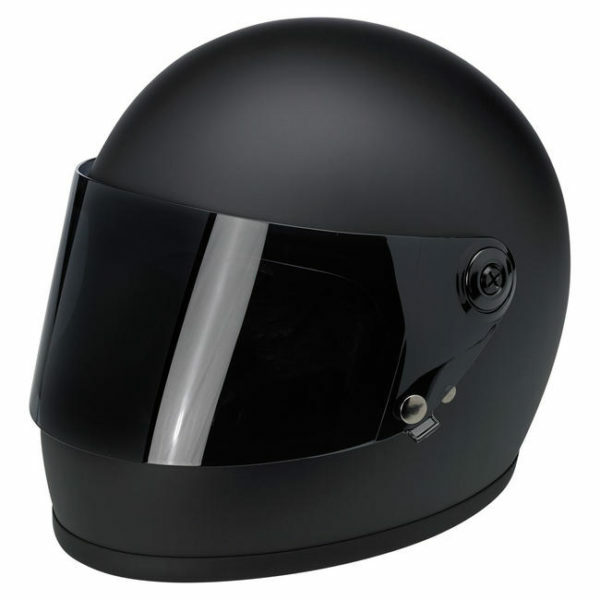 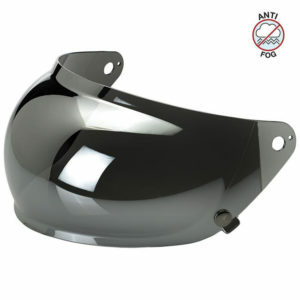 Injection-molded anti-fog polycarbonate shields in solid and reflective finishes. Universally fits all Gringo S helmet sizes. 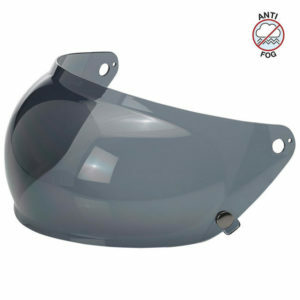 1 stainless steel snap secures the shield while in the down position. 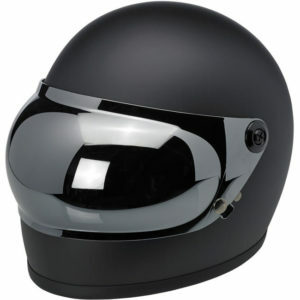 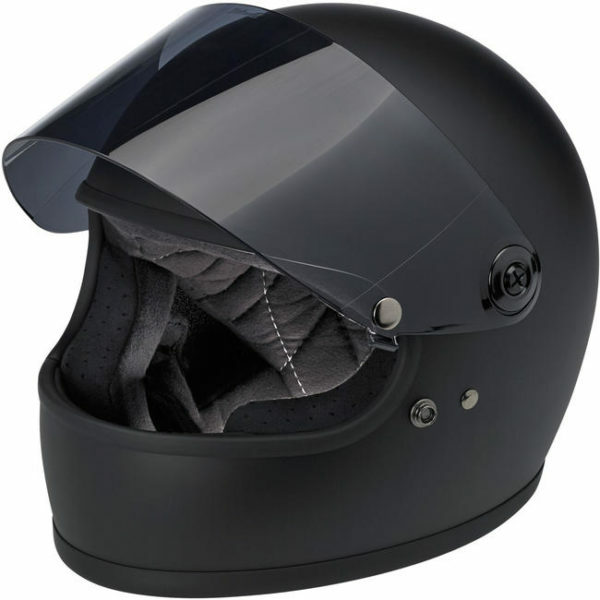 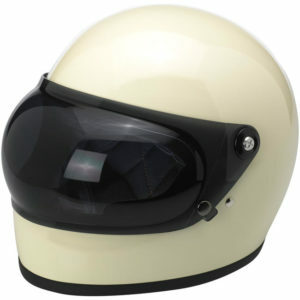 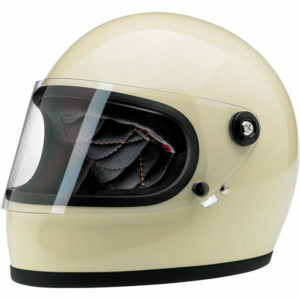 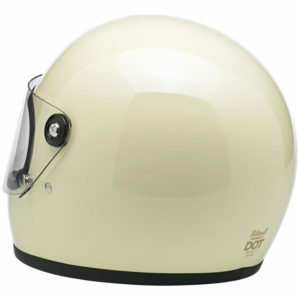 Biltwell Gringo S Flat Shields are UV rated at UV +50 with over 92% UVA block and over 99% UVB block. 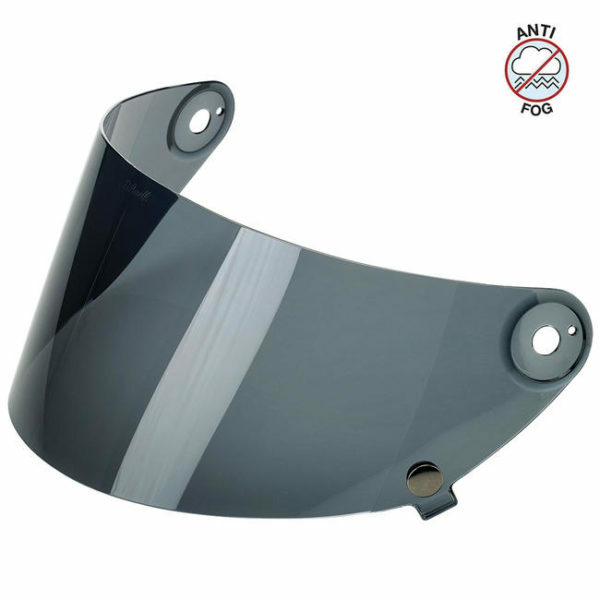 Shields were evaluated for UV resistance as per test method AATCC 183.